Dr. Priscilla Chan and Facebook CEO Mark Zuckerberg met with students at Chan&apos;s alma mater Quincy High School. 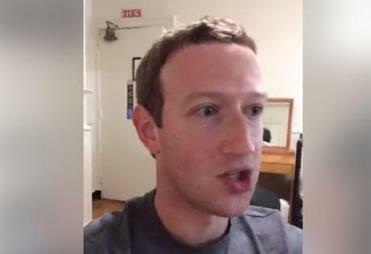 Facebook founder and CEO Mark Zuckerberg will give Harvard University’s commencement speech on Thursday, but in the meantime, he’s living it up in New England and visiting some of his old haunts. Joined by his wife, Dr. Priscilla Chan, Zuckerberg arrived in the region on Saturday to celebrate his fifth wedding anniversary in rural Maine. Since then he’s made stops in Rhode Island, Quincy, Mass., and, of course, Harvard. Having announced his personal challenge at the beginning of the year, Zuckerberg’s movements stoked speculation that the 33-year-old is planning a run for office. Looks like even the founder of Facebook gets nostalgic. As for the power couple’s trip to N.E. ?